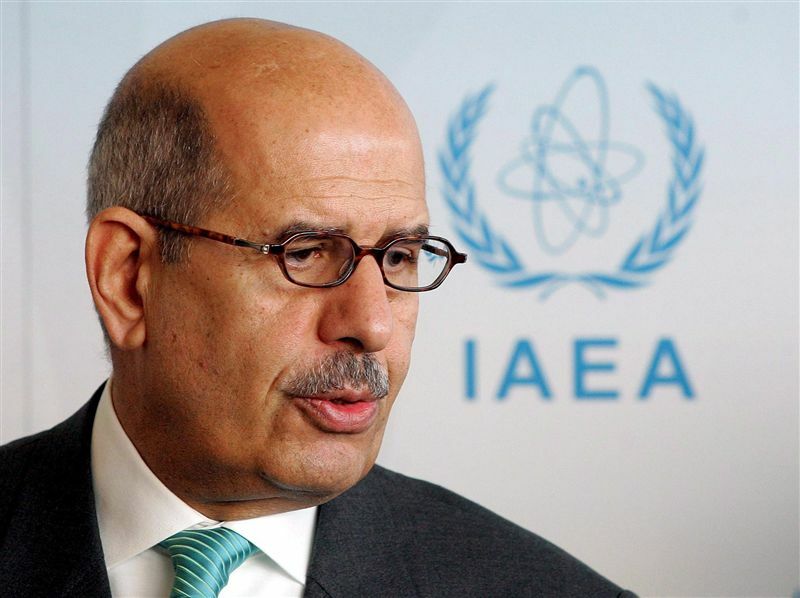 Former high ranking Egyptian government official Mohamed ElBaradei, 2005 Nobel Peace Prize recipient for his work heading up the UN’s nuclear regulatory agency IAEA, took to Twitter Tuesday evening to attack leading Republican presidential candidate the day after his announcement calling for a moratorium on Muslim immigration to the US in light of the federal government’s failures screening out Muslim terrorists. Mohamed ElBaradei, image via CoptsUnited. ElBaradei said Trump’s speech “promotes violence” and called for Trump to be ‘punished by law’. Trump's speech is "fighting words" that inflict injury and promote violence.They should be condemned by all and punishable by law. ElBaradei’s call to prosecute Trump for speaking ill of Muslims is the position of the Organization of Islamic Cooperation which for years has urged the UN to ban speech critical of Islam. Patrick Poole at PJ Media has written extensively about that campaign, which has had support from the Obama administration. …Which is effectively what they’ve accomplished with the generous assistance of the Obama administration. Just two months before the passage of Resolution 16/18, senior Justice Department officials were meeting with U.S. Islamic groups discussing that very thing. ElBaradei has unintentionally helped Trump make his case questioning the relation between the West and Islam.